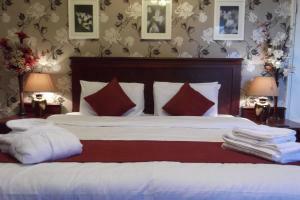 In the lively centre of Greenwich, the Innkeeper's Lodge London offers well-appointed rooms and a restaurant and bar. Offering free Wi-Fi, this tradit.. 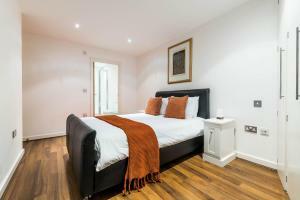 Situated 700 metres from Greenwich Park in London, this apartment features free WiFi. The unit is 800 metres from Greenwich. A dishwasher and an oven..
St Alfeges is set in the Greenwich district in London, 800 metres from Greenwich and 1.1 km from Greenwich Park. Rooms come with a TV. 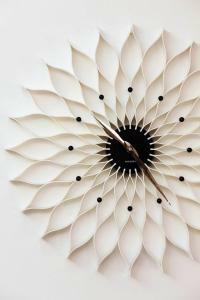 For your comfo.. 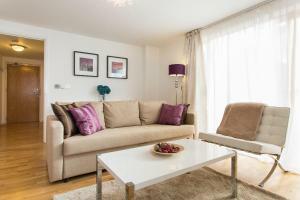 Lets Holiday In London Greenwich offers an ideal setting next to the National Maritime Gardens, the Cutty Sark, River Thames and Cutty Sark DLR Statio.. 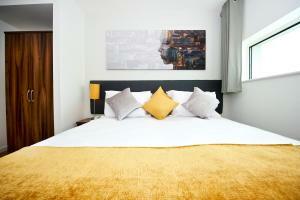 Located 800 metres from Greenwich, Cutty Sark offers accommodation in London. Cutty Sark boasts views of the city and is 1.2 km from Greenwich Park. ..
Cutty Sark is a self-catering accommodation located in Greenwich and a minute's walk away from Cutty Sark Shopping Centre. 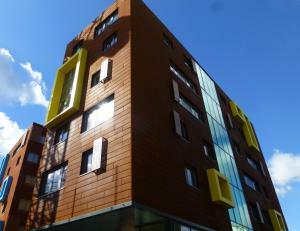 Greenwich Park is less than..
Daniel Defoe Hall of Residence is a 3-minute walk from Greenwich train station. The accommodation offers simply furnished single rooms, with a desk, .. The Royal Greenwich Collections is located in London, 1.2 km from Greenwich. Greenwich Park is 1.4 km away. 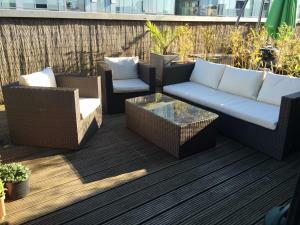 Featuring a balcony, all units feature a ..
Set 1.2 km from Greenwich Park in London, this apartment features a balcony. New Greenwich Apartment features views of the city and is 1.2 km from Gre.. Situated in Greenwich, on the famous curve of the River Thames, the King William Hotel offers free Wi-Fi in its bar, restaurant and reception. The 02.. 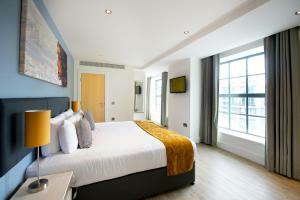 Situated just 5 minutes’ walk from Greenwich Train Station, Staycity Aparthotels Greenwich High Road offer modern apartments with onsite parking and..
Denny Self Catering B&B. 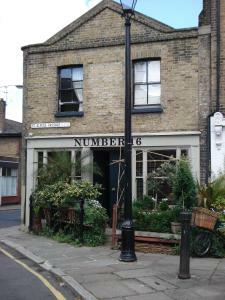 Is set in London, 1.4 km from Greenwich and 1.5 km from Greenwich Park. Free WiFi is available and private parking is availab.. Located in London, this apartment features a garden with a barbecue. 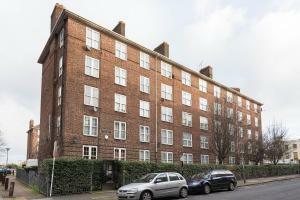 Offering private parking, the apartment is 1.4 km from Greenwich. Free WiFi is of.. 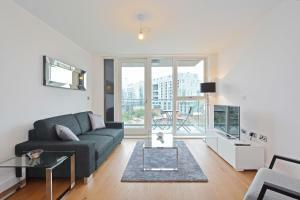 The stylish 1-bedroom apartment Atrium Heights in Greenwich is around 10 minutes’ walk from the Cutty Sark. 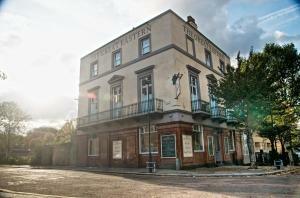 There is free on-site parking and WiFi a..
PubLove @ The Great Eastern, Docklands is set on the Isle of Dogs and 5 minutes’ walk from Island Gardens DLR Station. 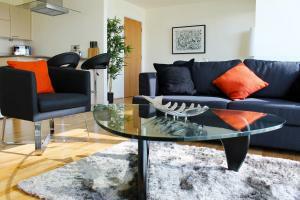 This modern hostel offers a ..
Set in London, this apartment features free WiFi. 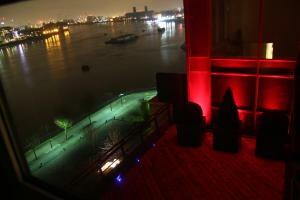 Zeus Apartment features views of the river and is 1.5 km from Greenwich. 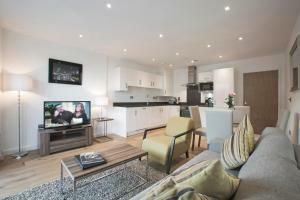 Free private parking is ava..
Around 10 minutes’ walk from Greenwich, Staycity Aparthotels Greenwich Deptford Bridge Station provides self-catering accommodation in south east Lo..
Apple Apartments Greenwich - 02 Arena offers accommodation in London. Greenwich is 1.1 km away. Free WiFi is offered throughout the property. 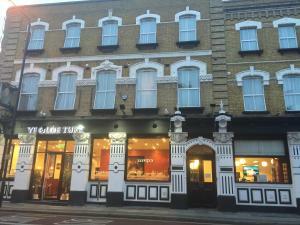 All uni..
A traditional Victorian pub in the Isle of Dogs, The Ship Inn provides well-appointed rooms with continental breakfast in London’s Docklands. A 6-mi..